Battlefield wasn't changed, so this still works for 3.5. Something I threw together on a whim. 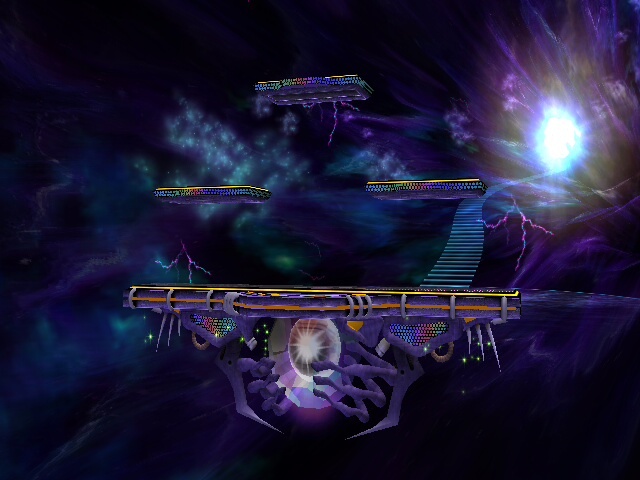 I love DimensionalField but the main platform goes out further than PM's collisions for the stage and I have no idea how to shrink the platform, so I made did something entirely different instead. 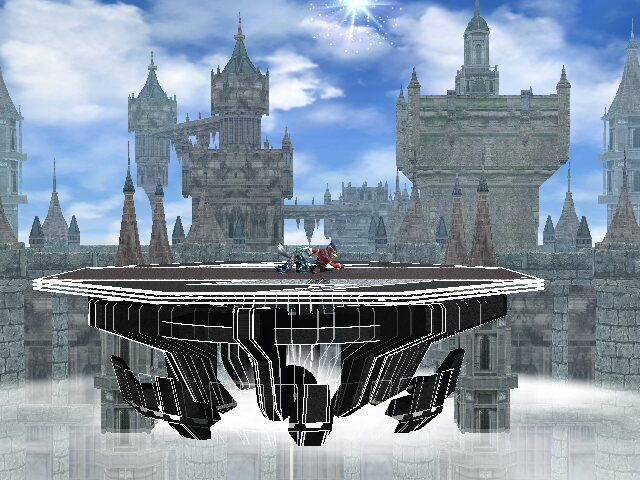 I got the idea from nikeru's Dark Subspace Battlefield which uses one of my favorite backgrounds. Figured I'd just swap the DimensionField with Melee's Battlefield. Worked out quite nicely. SSS portraits and icons for sc_selcharacter2, sc_selmap and mu_menumain are included. This was a request, should work online if you are using the Wifi-Set. Just a simple edit, comes with 2 alts (with or without the Windmill). This is not my hack, this is all -S-Queen's- and I only edited the collisions. Custom brstm witch fits this stage. 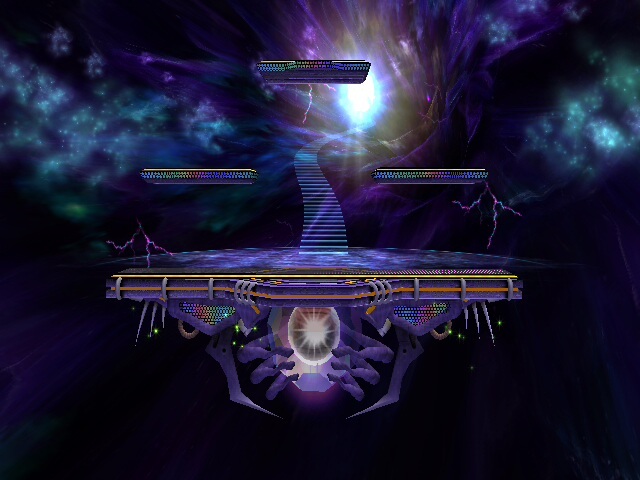 As you can see from pic two, you will not be stuck under the stage when doing up-b, instead you'll slide up, making this stage balanced enough to be playable competitively. Will desync Wi-Fi on vBrawl. Won't desync in Project M Wi-Fi. Updated: Added a version without Zekrom being in the BG "[No-Z-DarkDestination]"
A lot of stuff redone (still kept the previous one just in case anyone prefers it). 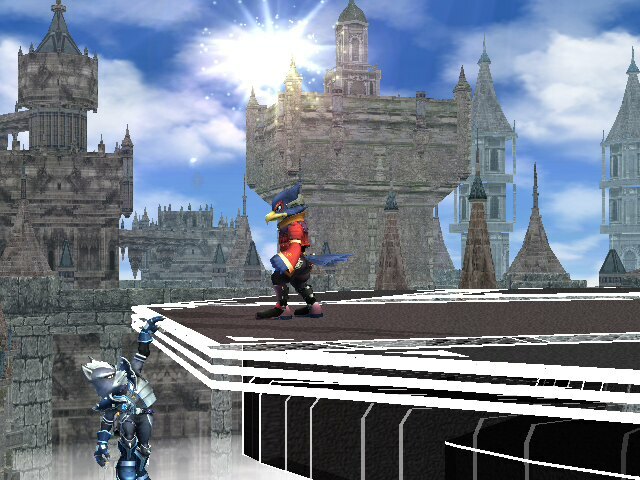 Comes with sky, sunset, and nighttime =3, also with alternatives (with/without screen monitor and original/unova style). Comes with Daytime, Sunset, and Night. 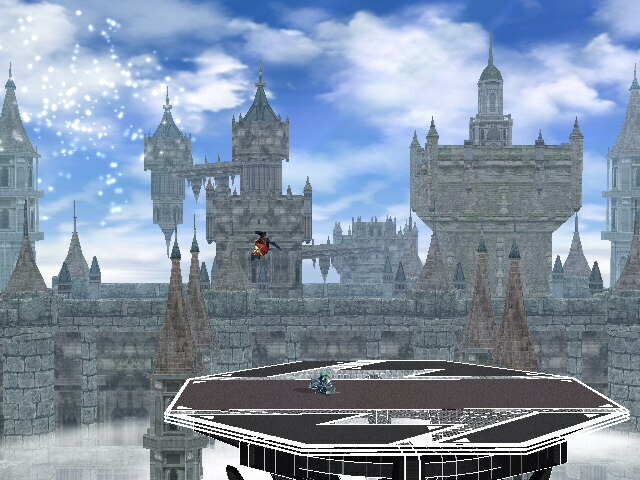 It also comes with 2 Brstms (Songs) that goes perfectly with this stage. Page created in 0.86 seconds with 137 queries.